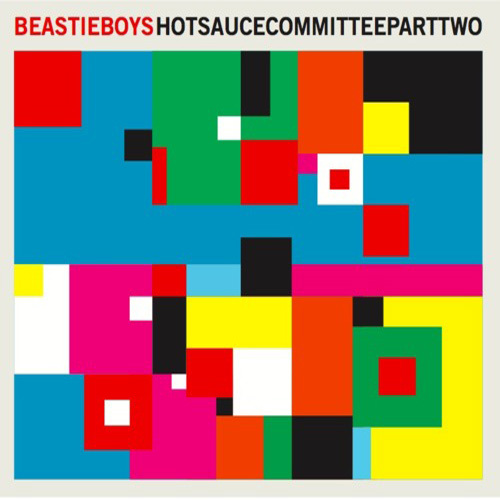 Maybe beastie but also sweetie, the Beastie Boys' eighth album "Hot Sauce Committee Part Two" is streaming on their Soundcloud page a week before the official release May 3rd by Capitol. Oh spook, that's a major label! So unswag! Whatever. For the fun, because it's fun, watch the video "Fight For Your Right - Revisited" as introduction with a spooking all-stars cast which works as a who's who. Then please stream the album further below.